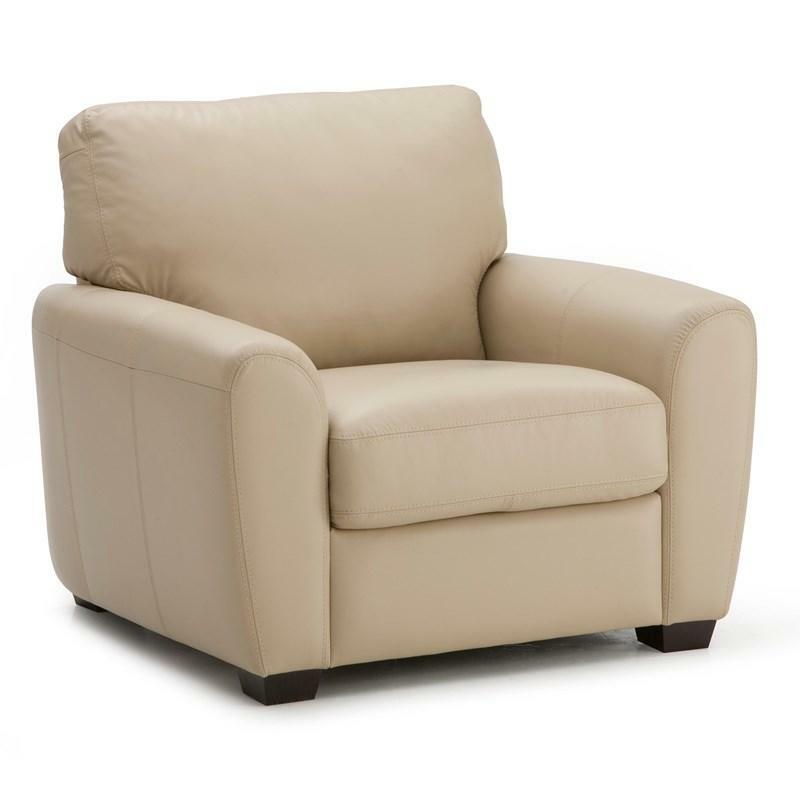 Dare to be bold with the prominent features of the Central Park Rocker Recliner from Palliser. 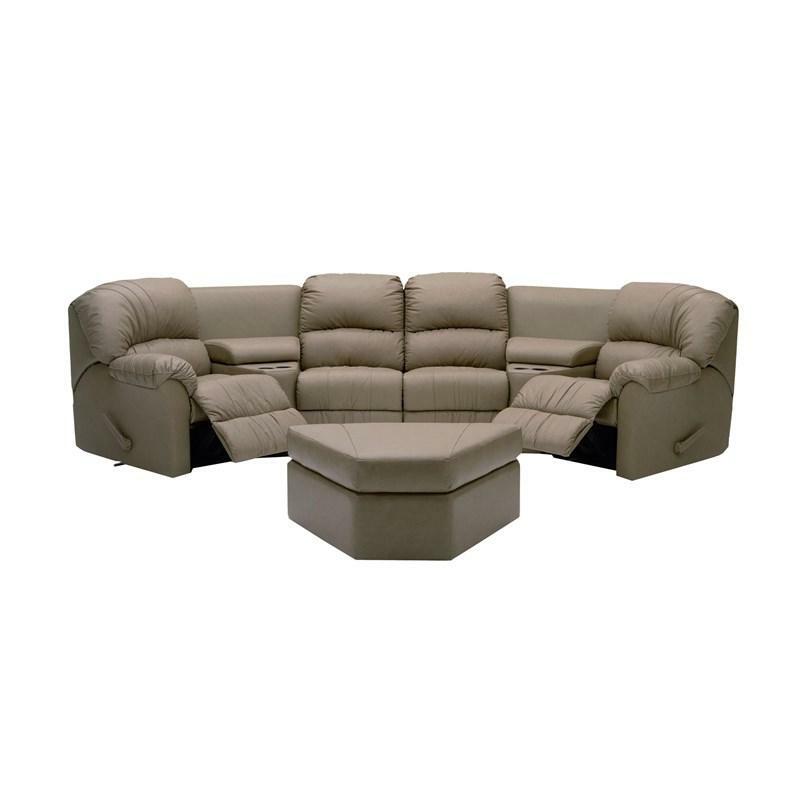 Ergonomically designed, triple-cushion backs are supported by engineered foam, ensuring they are as comfortable as they are attractive. 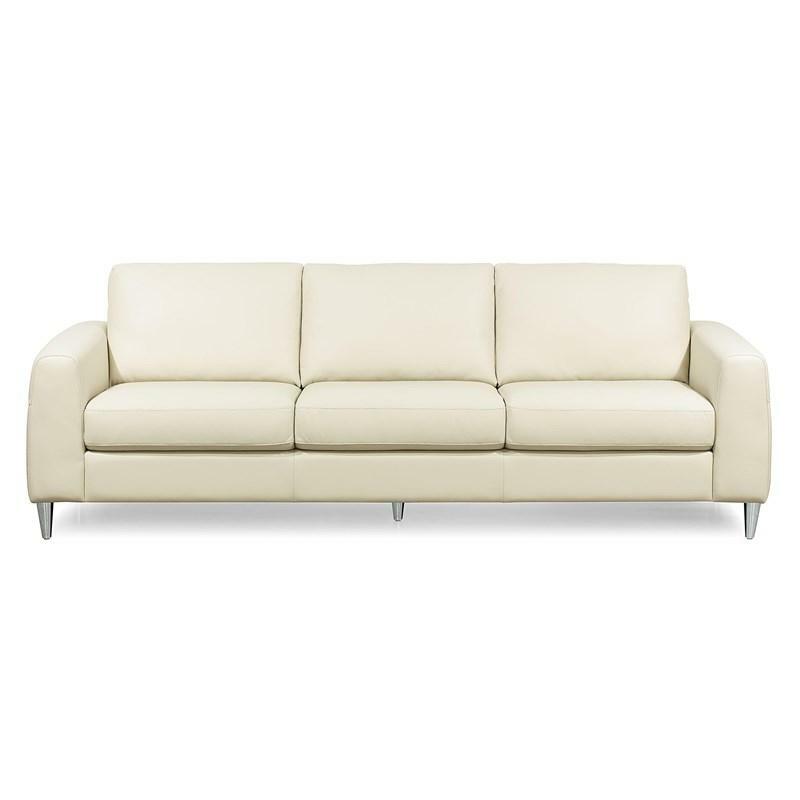 Slim, curved track arms reflect European inspiration in a profile that is altogether modern. Available in two seat widths, the Central Park (19" seat depth) and Central Park II (21" seat width) combine multiple densities of foam in the seat and back, to ensure an ergonomic seating experience. 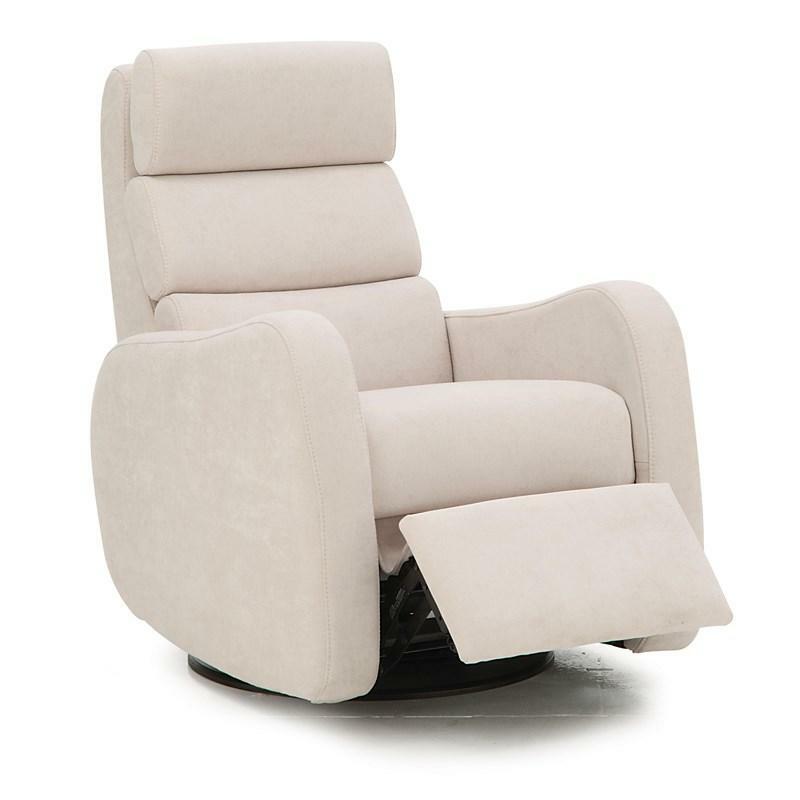 Chaise styling supports the body in a reclined position, while the power headrest perfectly positions your head for watching TV in the fully reclined position. 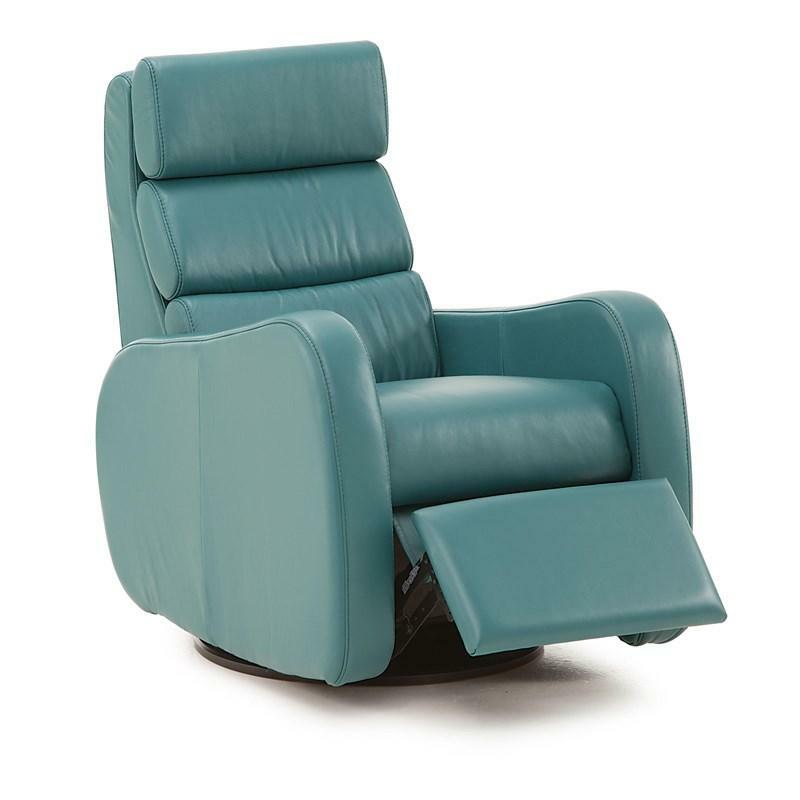 The Central Park is available with the unique functions of either a rocker, swivel glider, or wall hugger recliner for maximized convenience. 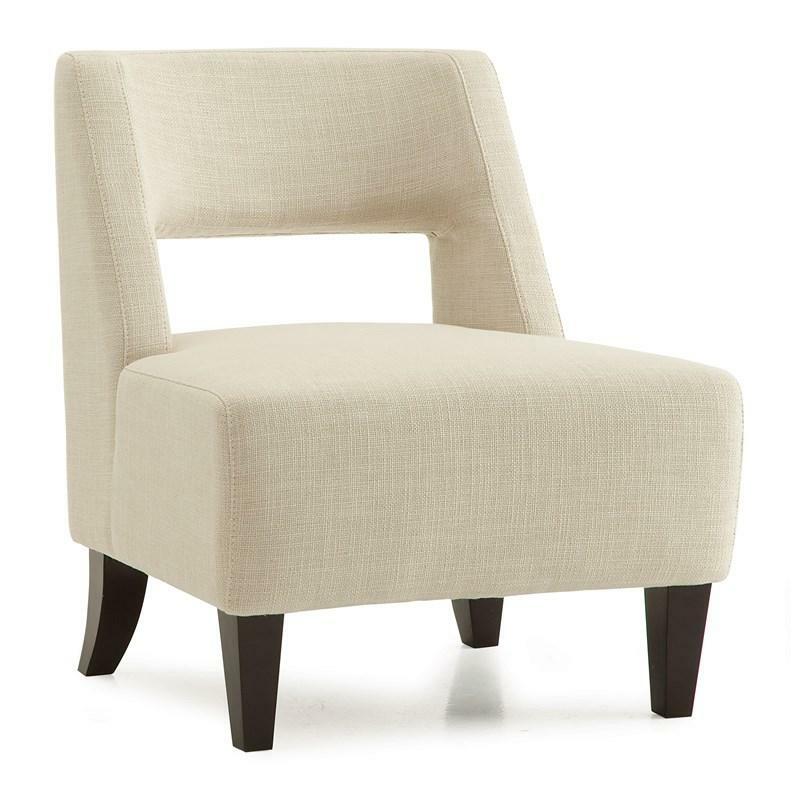 This recliner makes a strong design statement in contemporary seating areas. • Arm Height - 24.6"
Volume 14.5 cu. ft. / 0.41 cu. m.